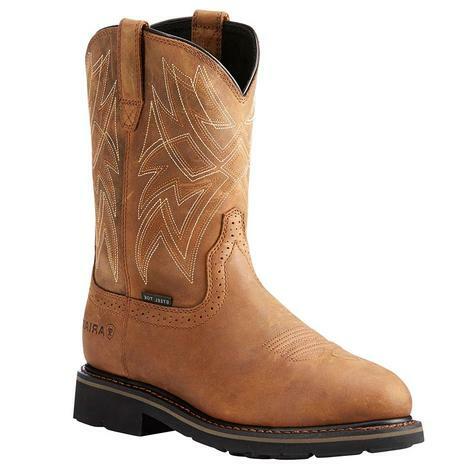 For those working in environments where the chance of exposure to electrical currents is high, these Commander-X5 Steel Work Boots are the way to go. 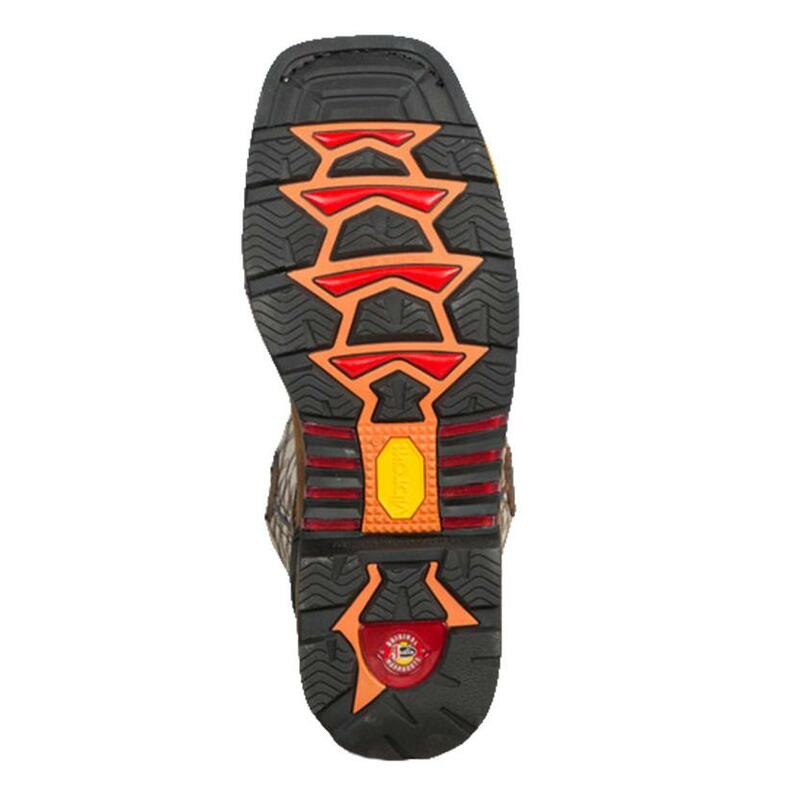 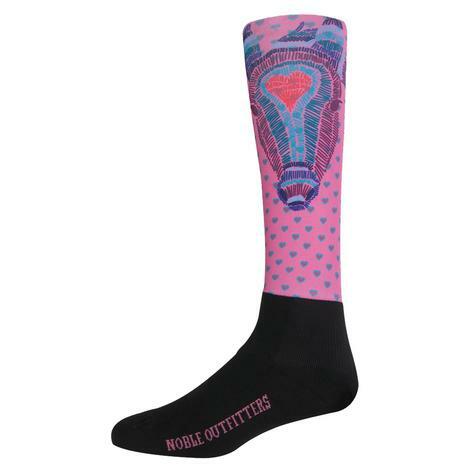 They provide protection from open electrical currents up to 18,000 volts. 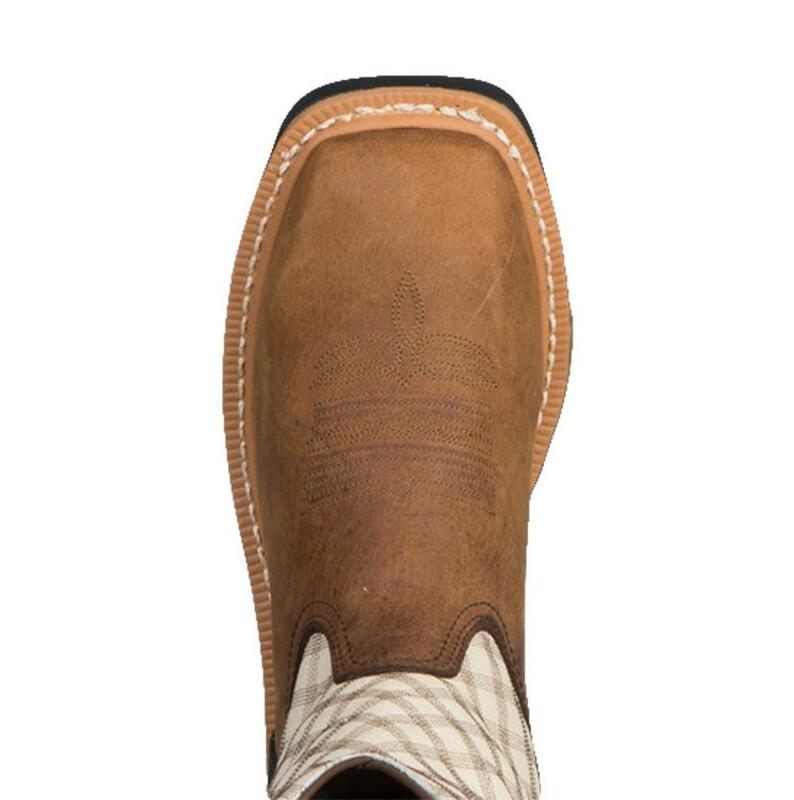 The OrthoLite insert is made of open-cell polyurethane foam, which by nature is extremely breathable, lightweight and flexible. 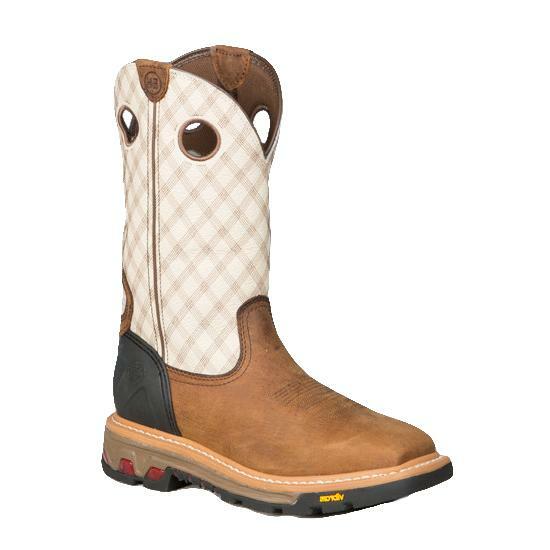 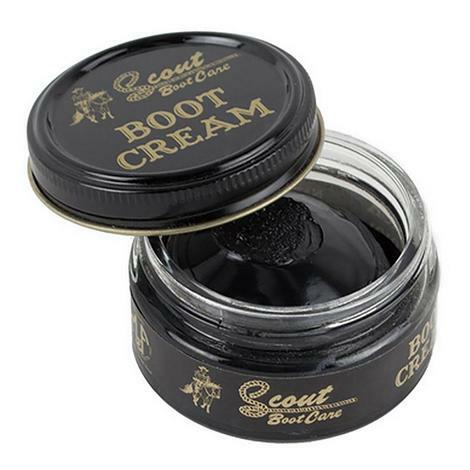 Scout Boot Cream 1.55 oz.